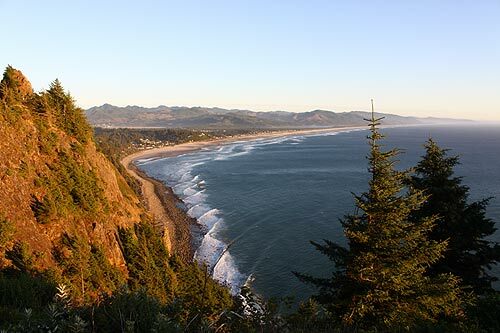 (Manzanita, Oregon) – The setting is more than fitting, with this north Oregon coast town's tall, thick forested greens, atmospheric fog and that lull of the ocean nearby. 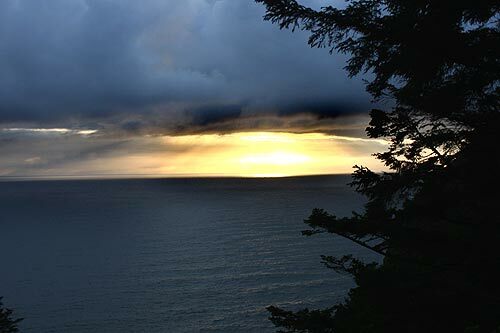 Manzanita can feel like the mystical Emerald Isle, and it plays host to Portland band Molly's Revenge on October 12 – a Celtic outfit of enormous grace and power. 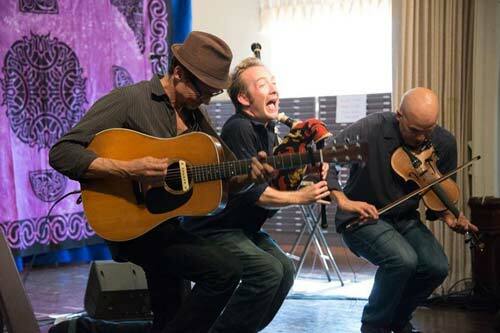 The group plays the Pine Grove Community House, 225 Laneda Ave, Manzanita, starting at 6 p.m. Cost is $15-$20 but early discounts are at www.brownpapertickets.com/event/704121, or call 800-838-3006. The door price is $20 and the Pine Grove is wheelchair accessible. Molly's Revenge creates traditional Celtic music infused with some harder edges and energy – all done on the lilting instruments of bagpipes, fiddle, whistle, mandola, bodhran, and guitar. They then take all these instruments and put together arrangements of traditional Celtic jigs and reels that bring these dance tunes up to date with a driving, hard-edged accent. Born out of the timeless tradition of Celtic music sessions, Molly's Revenge is a band with a genuine affection for the music they play; their enthusiasm for the music carries over in all their live and recorded performances. The classic combination of solo instruments such as the Highland bagpipes, whistles, fiddle, and mandolin all interplay and intertwine with each other against a backdrop of guitar accompaniment. Equally at home in front of audiences several thousand strong or in small intimate venues, Molly's Revenge has performed at many of the top folk festivals in the USA and countless private concerts. Internationally, they have performed at prestigious events in Australia and China. The band has a sizable following in California, and has received accolades from musicians and media such as Shay Black, of the legendary Black family, and John Doyle, a founding member of Solas. More on the band can be found at www.sandairishentertainment.com and www.IrishPDX.com. 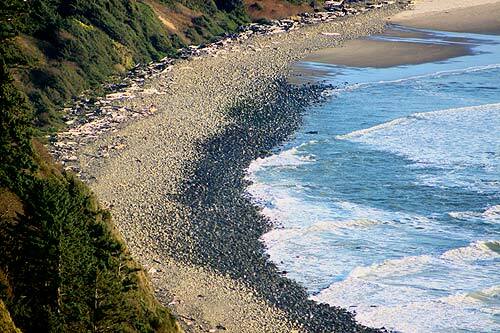 More of this part of the north Oregon coast below, and at the Manzanita Virtual Tour, Map.